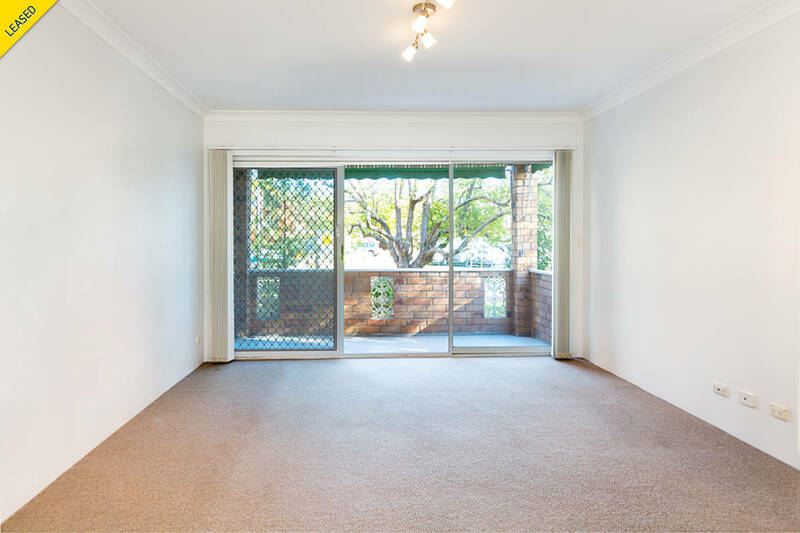 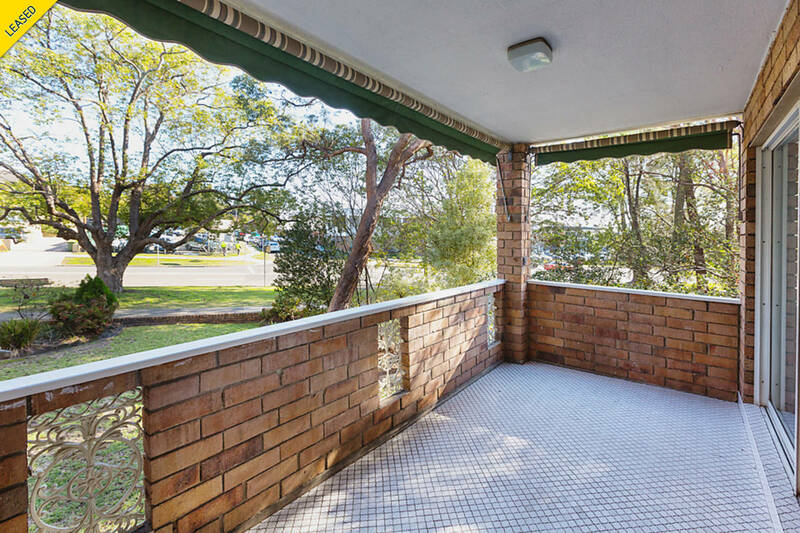 A unique opportunity to secure a large three bedroom unit in the heart of central Miranda, with quality finishes throughout and a sun-filled open plan living & dining area that leads to a large covered balcony ideal for entertaining. 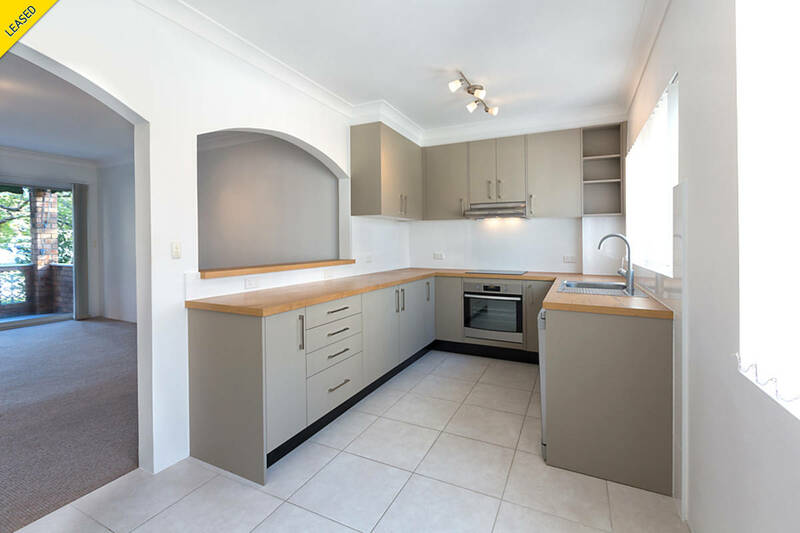 A separate modern gallery style kitchen with lots of cupboard and bench space and modern stainless steel appliances. 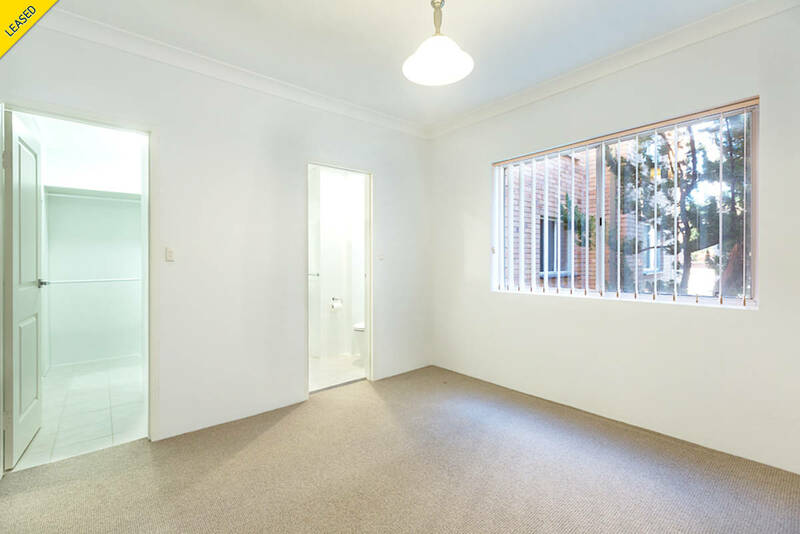 Good sized bedrooms with walk-in and ensuite in main bedroom and built-ins in other bedrooms. 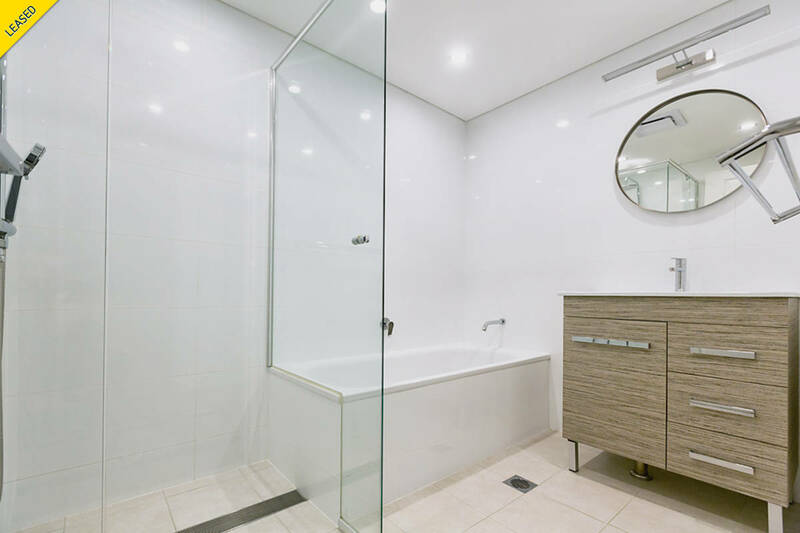 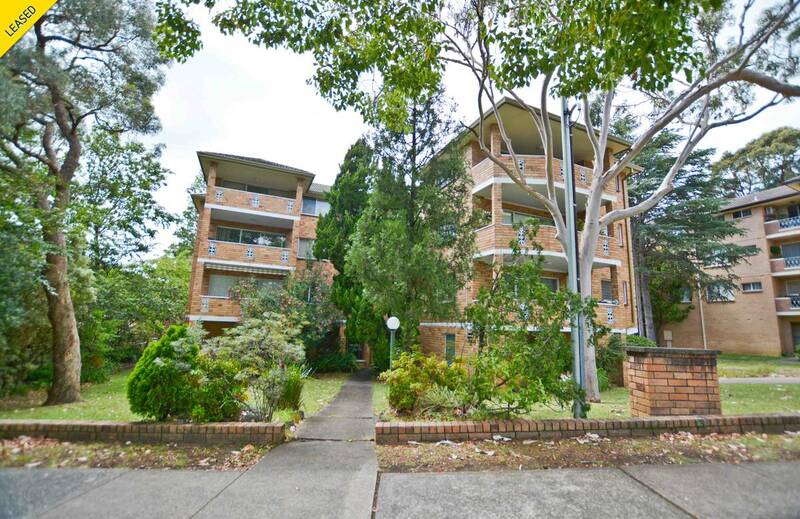 A rare find located in central Miranda walking distance to Westfield, schools and transport this unit is a must see.